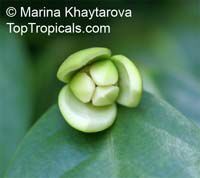 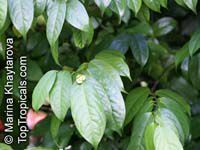 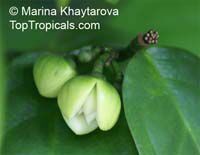 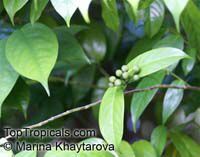 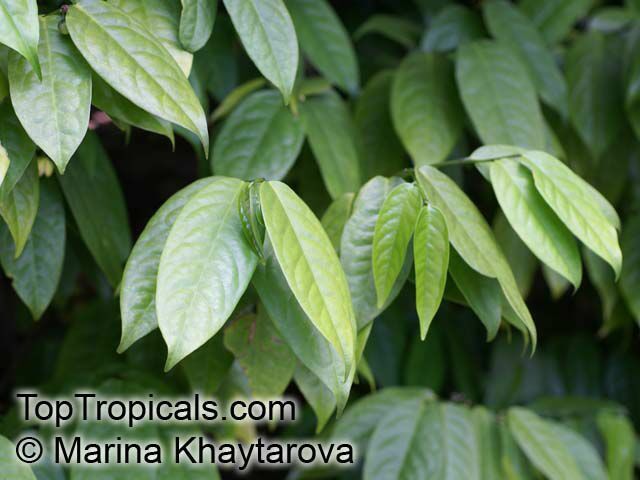 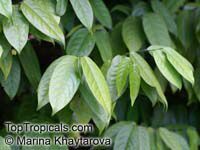 Anaxagorea javanica is a shrub or small tree related to Ylang Ylang, with fragrant flowers. The plant is harvested from the wild for local medicinal use in Southeast Asia - Thailand, Malaysia, Indonesia (Sumatra). 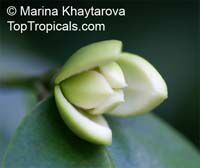 Anaxagorea javanica is a shrub or small tree related to Ylang Ylang, with fragrant flowers. The plant is harvested from the wild for local medicinal use in Southeast Asia - Thailand, Malaysia, Indonesia (Sumatra).This item is not certified for shipping to California.